Online Application process. Just fill our FSSAI form. 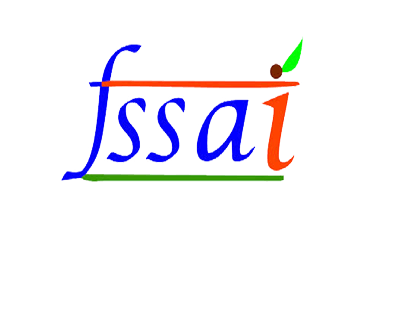 FSSAI registration is an abbreviation used for Food Safety and Standards Authority of India. FSSAI license is mandatory before starting any food business. All the manufacturers, traders, restaurants who are involved in food business must obtain a 14-digit registration or a license number which must be printed on food packages. This step is taken by government’s food licensing & registration system to ensure that food products undergo certain quality checks, thereby reducing the instances of adulteration, substandard products and improve accountability of manufacturers by issuing food service license. FSSAI Online Registration is done through Balaji IP Prectice(FSSAI license consultants). FSSAI online registration is done through legalraasta for basic and central level. For state, the Fssai registration is done through offline mode. You need to fill our FSSAI application form and provide details about your food business. 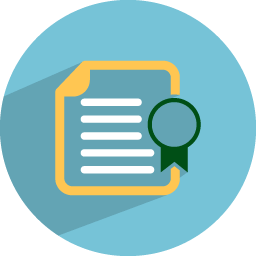 You need to email us the required documents and we will create your FSSAI Form A and Form B. Your FSSAI License application along with other declarations are filed to the local FBO by our CS/ CA. We will mail you the liscense which will act as food license online after regular follows ups with food department. The 14-digit number provides information about the manufacturer’s license or registration details and the manufacturing state which will be called as fssai no. The Brand owner shall display the FSSAI logo and his license number on the label of food package.